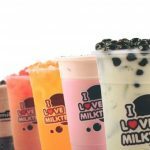 We all love milk tea, but it is even better when we share them with the people who love, which is exactly the idea behind the Happy Cup franchise. 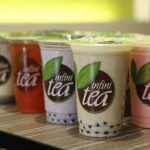 For those who have the same positive mindset as the two Gonzaga sisters, you might be interested in franchising such a business, whose growth has seen an upward trend in only a year of operation! Yes, if you aspire to be an entrepreneur and want to take part on a profitable venture, then look no further as you continue reading to find out more! A recent addition in the food business, Happy Cup was established on May of 2017 in Taytay, Rizal. Khrizia Sta. Ana proposed the idea of the business to the famous actresses of the Gonzaga family. 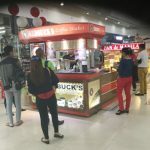 The family liked what they heard and approved enthusiastically the proposal, enticed by the idea of serving a little bit of optimism with every cup of beverage shared to customers. 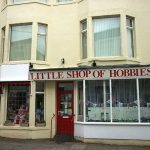 The business also serves as a beacon of hope to would be entrepreneurs (just like you!) to venture forth on their dreams through the innovations of business of their own, with the intention of providing satisfaction to each and every customer. 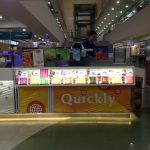 In less than a year, Happy Cup has managed to expand its business to over 32 branches, with additional branches in subsequent years. The business partners have the belief that by grace, happiness can be served in a cup, hence the name, Happy Cup. Through what seems like a simple goal, the company believes that they are able to accomplish being an impact and a medium of blessing to many others who aspire such lofty intentions. 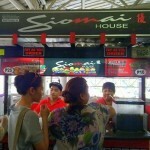 To happily serve the best take-out beverage in the Philippines. To inspire moments of happiness and optimism through our drinks. Provide rewarding business opportunities for customers, suppliers and distributors. To create value and make a difference to Filipino Entrepreneurs. 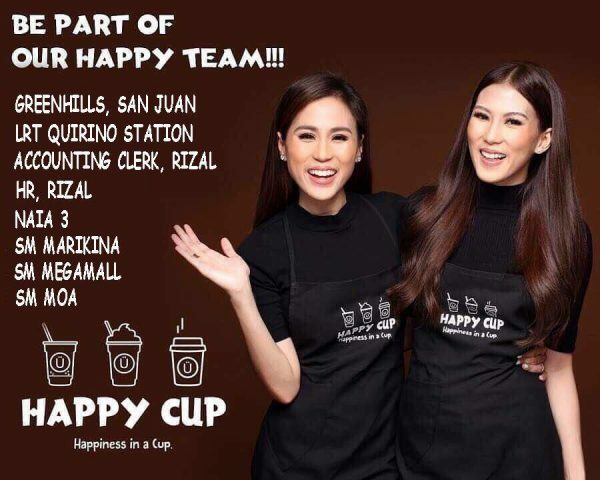 For Happy Cup Phil to be the flagship of Milk Tea and Frappe Beverage in the Philippines. How long will it take to get the Happy Cup franchise to open? Depending on several factors: the location of the franchise, completion of training, construction and design, etc. On average, it should take you about 90 to 120 days. Do I have to purchase all the equipment and supplies from Happy Cup? 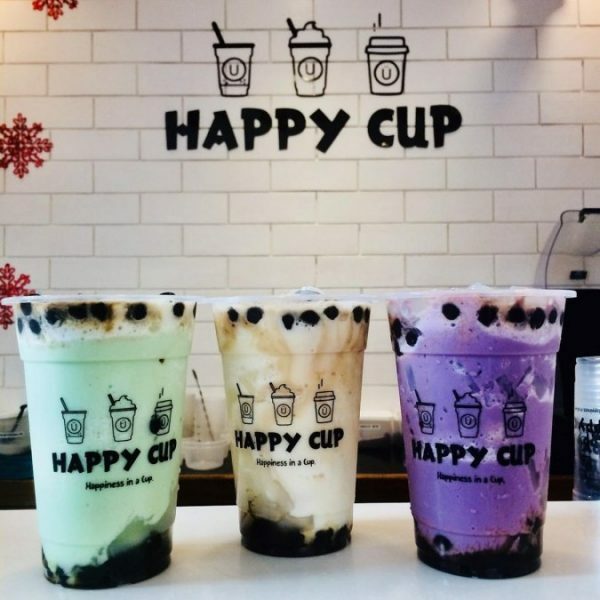 As a franchisee, you are required to purchase all the equipment and supplies from Happy Cup through the accredited supplier. Rest assured, you will be guided through the procurement program to walk you through the steps of purchasing everything you need to set up the store. The financial return is dependent on various factors such as investment cost, sales, and expense management of the franchisee. More details will be discussed during your interview after sending your letter of intent. 2. Happy Cup staff will review your application with the details you provided. 3. You will be invited to discuss franchise details in a face to face meeting. 4. Your proposed location will be visited and thoroughly evaluated. 5. After evaluation of the site, the franchise agreement will be executed. 6. Outlet construction and training of staff will begin. 7. Happy Cup will assist you in the pre-opening and marketing support. 8. Grand opening of the store. I am interested to franchise happy cup. I am interested to franchise happy cup milk tea. Thank you. 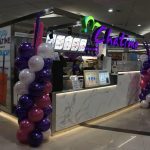 is franchise fee and franchise package are different? Hi please send me the details on how to franchise happy cup. Thank you. I will wait for your response. 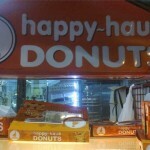 I am interested to franchise happy cup.I would like to inquire about your franchise.Thanl you so much.God bless! i am interested . May I ask some questions?